Skema Business School acknowledge very early the importance of having various & diversified means of communication and to be digitally strong. Given this context, in 2015, Touchline interactive developed a mobile application to enrich the content of its brochure using augmented reality. The idea is to develop engagement with the future student and student's parents enriching the content of the brochure with videos or other digital tools. 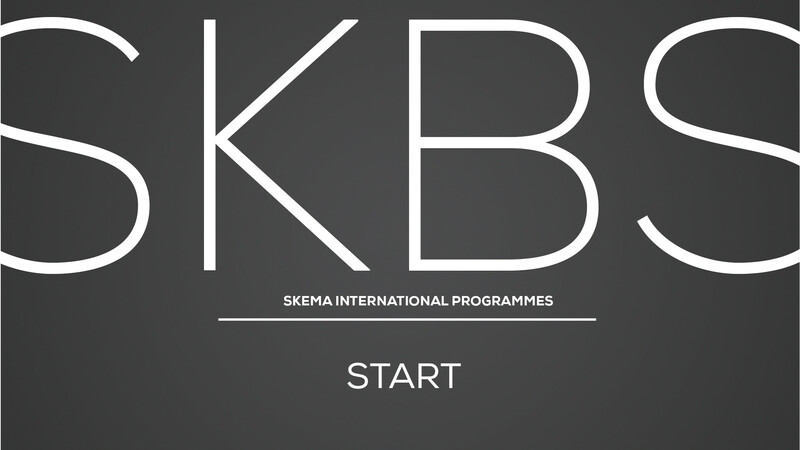 This mobile application is the logical continuity of the brochure and creates a real added-value to the main SKEMA application. You can watch demo here and download the application on the App Store or Google Play Store.